Here is our Easter basket of hot candidates; there are no “bad eggs” in this lot. Temp and perm options are available to suit your business and as always of what you are looking for is not listed, please contact your consultant. 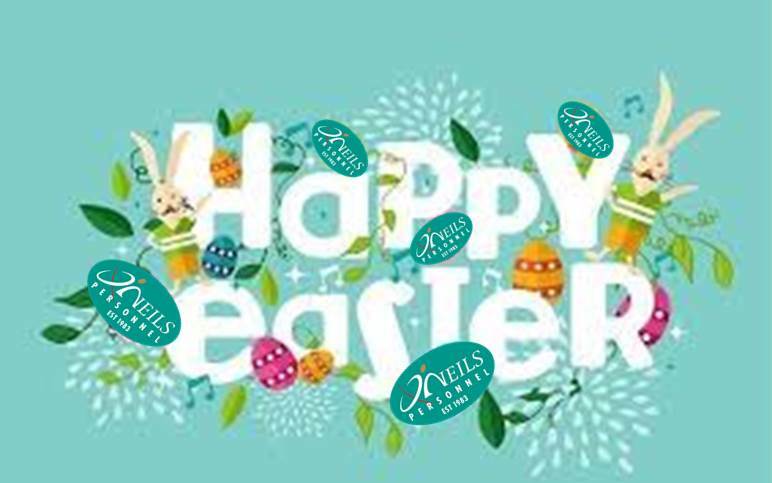 Have a safe and delicious Easter! Tired of working with sales people who do not deliver?